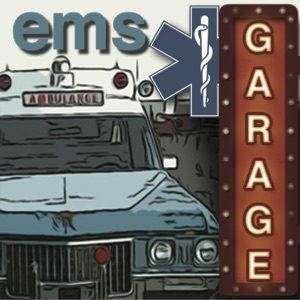 EMS Garage Episode 191: Will the Real Jim Page Please Stand up! 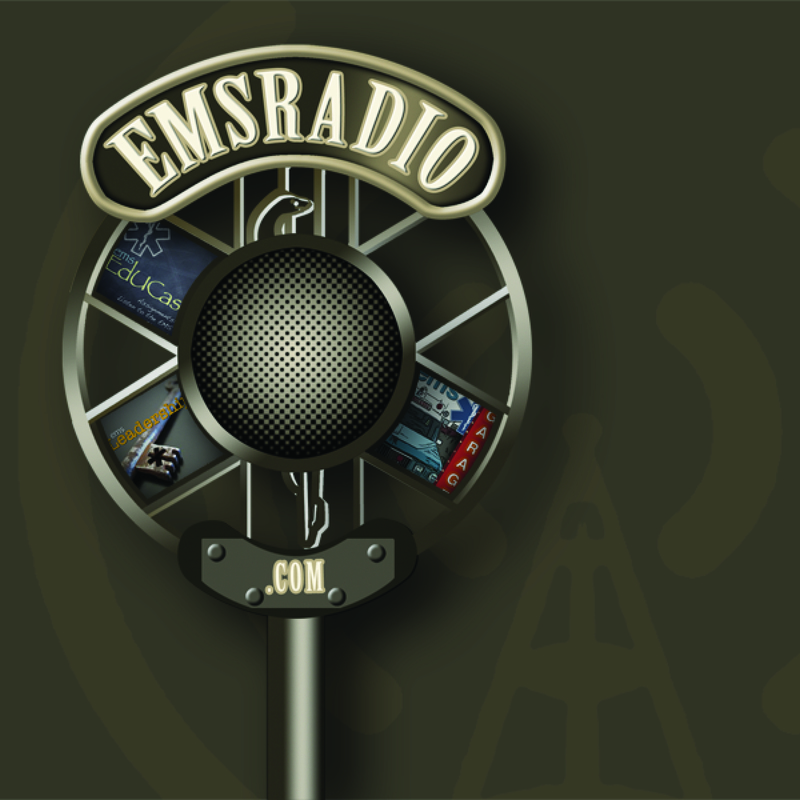 This week we discuss who Jim Page was and if there will ever be another person like him in EMS. Jim was a great guy. Sadly I never got the opportunity to meet him. Several on our show did and recall the man that was Jim Page. Then we will discuss who is that next person. First we talk about the big story of the WEEK! Envision AMR acquiring Rural Metro.